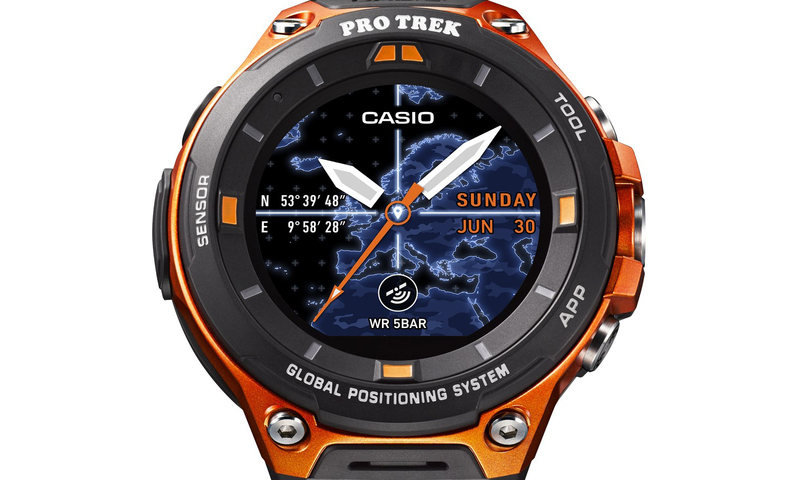 Casio has a very particular design aesthetic. 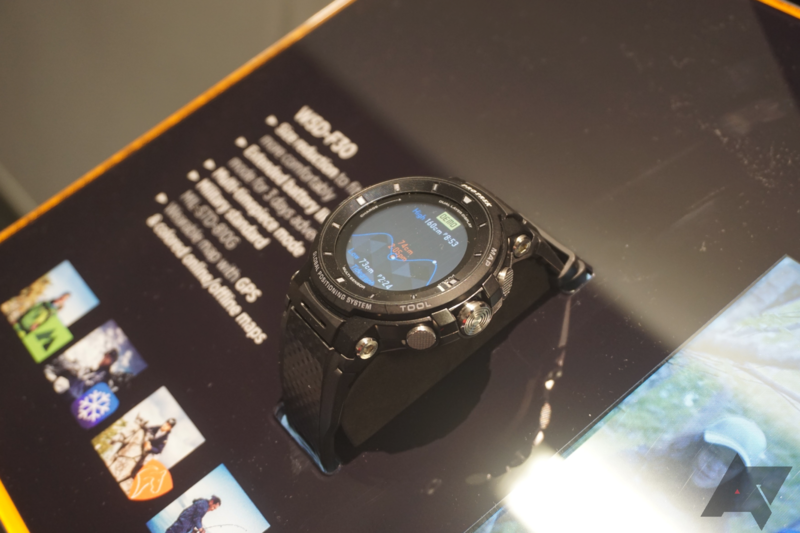 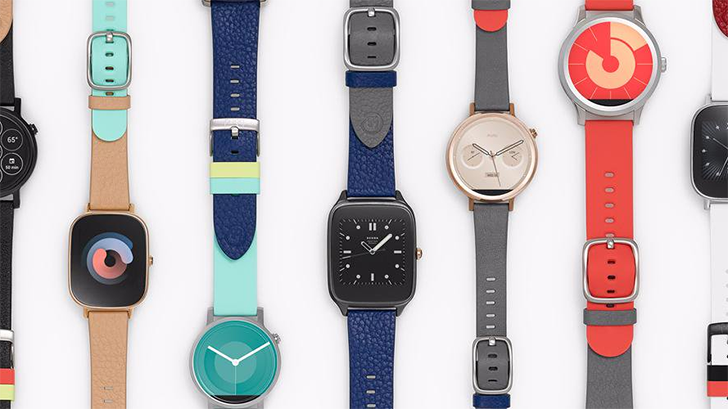 Its watches and phones are bulky, rugged, and have a lot of sharp angles. 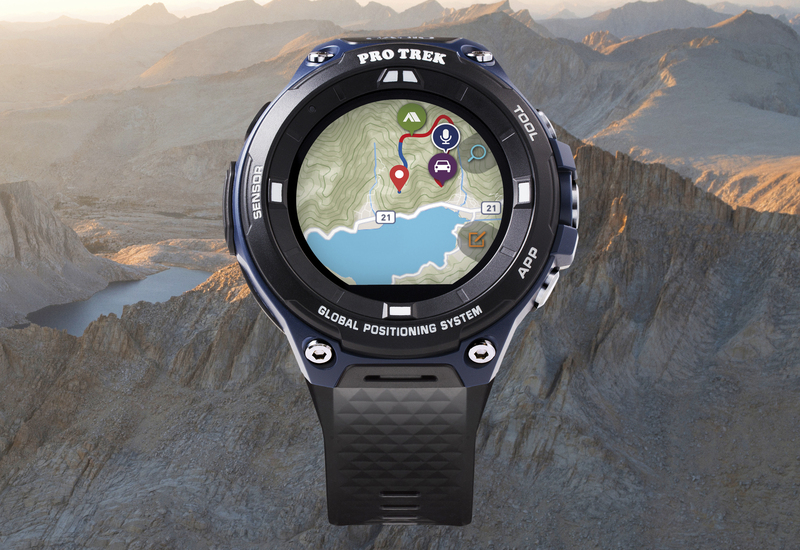 Now, there's an action camera to go along with those devices. 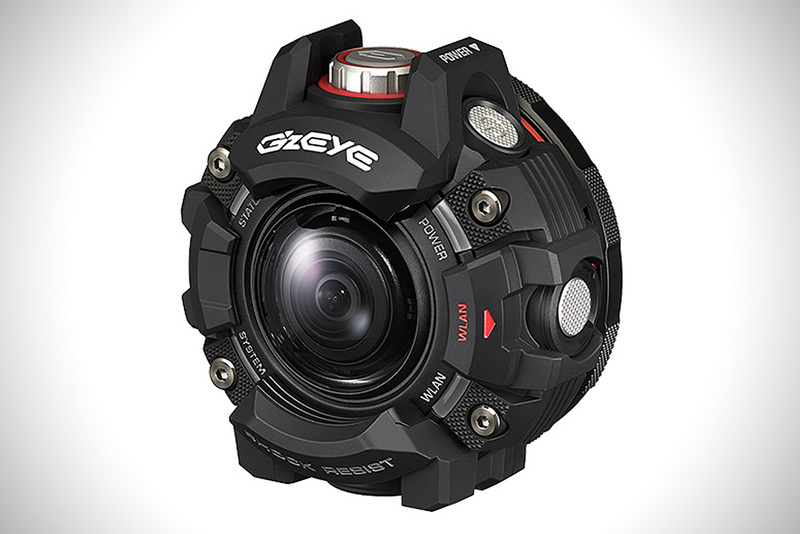 The G’z EYE can take a beating while recording video, and it looks like a Decepticon. 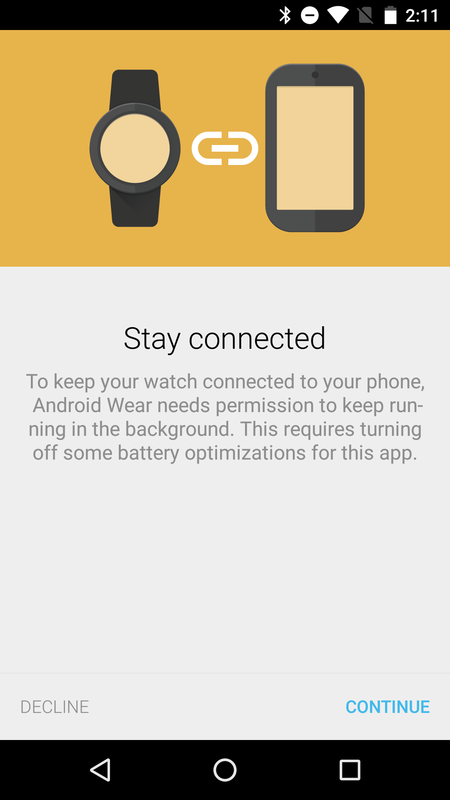 Most Android Wear watches can take a splash, but knock them around and they might not hold up very well. 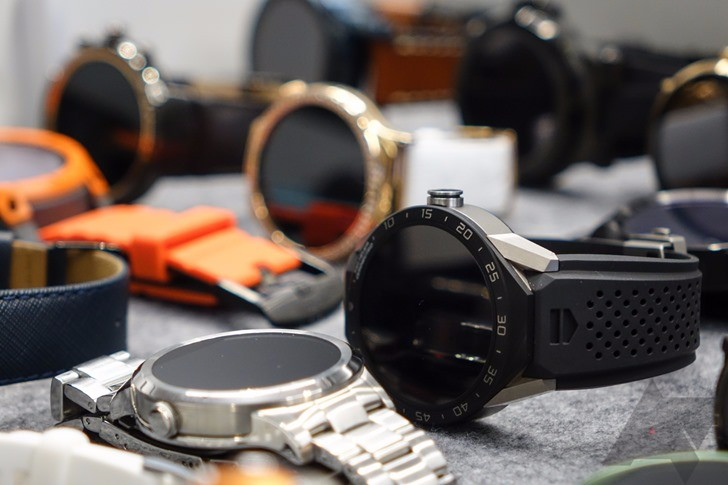 Casio's first Android Wear device was an exception with its MIL-STD-810G rating, and the second one will be much the same. 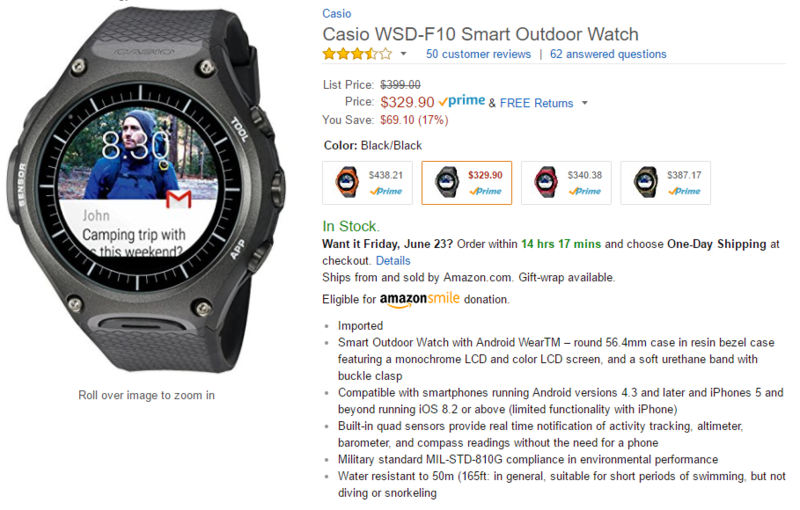 The WSD-F20 will be built to last, and it'll be running Android Wear 2.0 when it comes out around April. 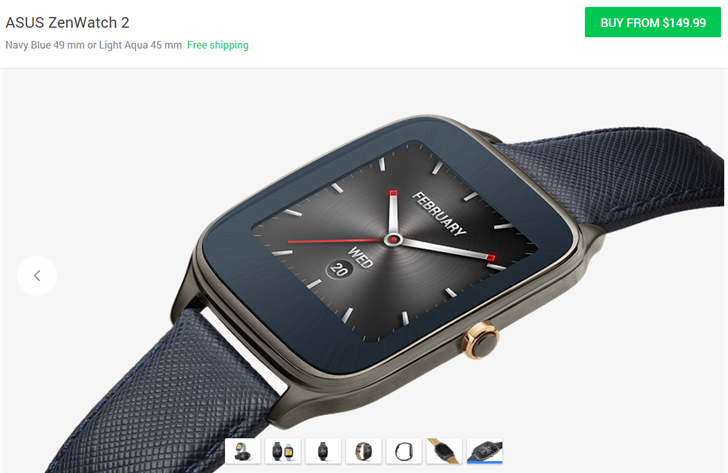 It won't be cheap, though. 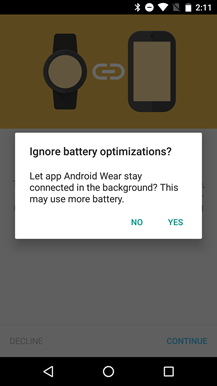 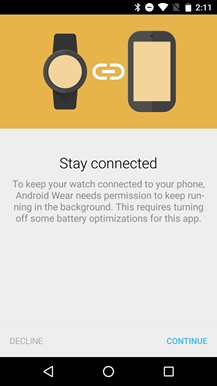 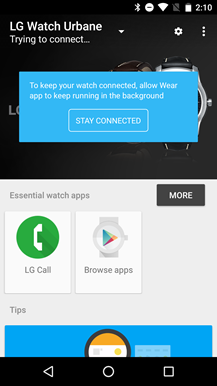 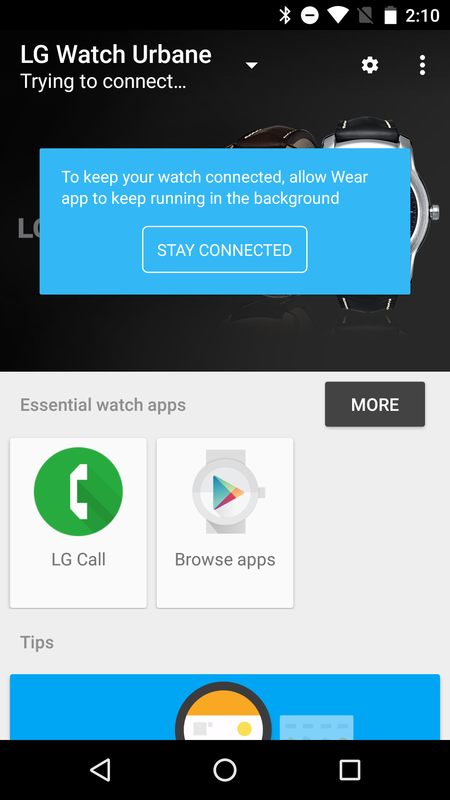 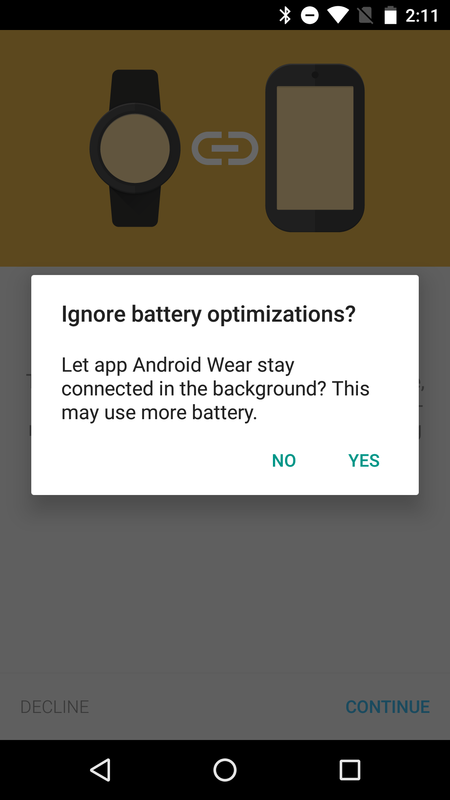 When the Android Wear app starts up for the first time after updating to v1.5, it will have a bright blue notice on the screen to let you know that your watch may not remain connected unless the Wear app is allowed to run in the background.